What does it mean to be modern? What shapes a modern experience? How did this experience in post merdeka Kuala Lumpur give rise to a new way of representing the world in painting? The exhibition Gerak Rupa Ubur Penyataan 1957 – 1973 traces the emergence of modern art as a cultural phenomenon in Malaysia in the 1960s through the early works of seven modern artists. These seven artists, Anthony Lau, Cheong Laitong, Ibrahim Hussein, Jolly Koh, Latiff Mohidin, Syed Ahmad Jamal, and Yeoh Jin Leng, participated in GRUP, a seminal exhibition which was held in Kuala Lumpur in 1967. They are today recognised as pioneers of modern art in Malaysia. These artists, though distinct in their stylistic approaches and aesthetic philosophies, can be viewed as part of a collective force that sought to express a modern sensibility through visual means. This modern sensibility was best expressed in the 1967 exhibition title, GRUP, which is the acronym in the Malay language for the keywords Gerak Rupa Ubur Penyataan. 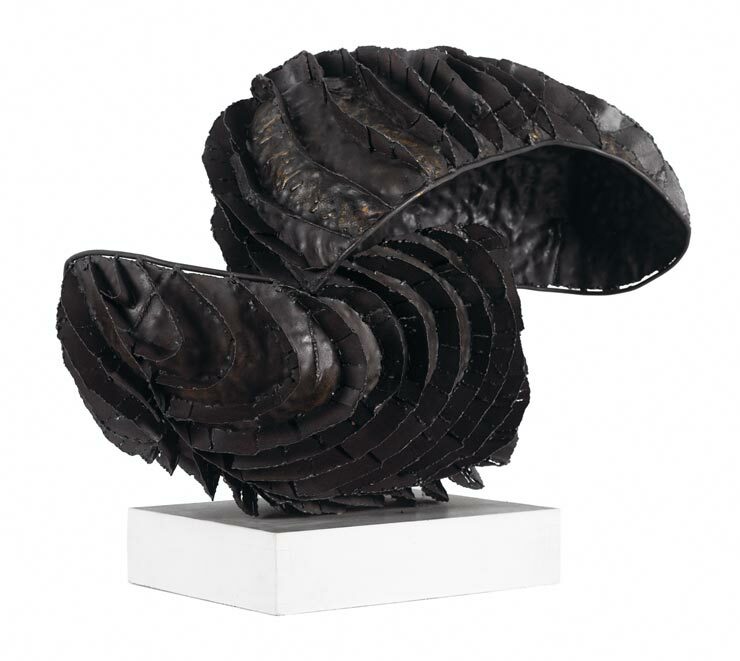 Translated as Movement, Form, Torch and Statement, the title refers to qualities that were central to the exhibition in 1967. Significantly, these terms spoke of a common ground and the ambition of a new generation of artists, newly returned from abroad, to shape a modern aesthetic in their art. The GRUP exhibition was held in March 1967 at AIA Building on Jalan Ampang, a 30 storey corporate high-rise completed just two years before in 1965. The building marked the beginning of new architectural developments that would forever alter Kuala Lumpur’s skyline. In a sense, the formal innovations in modern painting were commensurate with the urban developments that were occurring in Kuala Lumpur in the 60s. 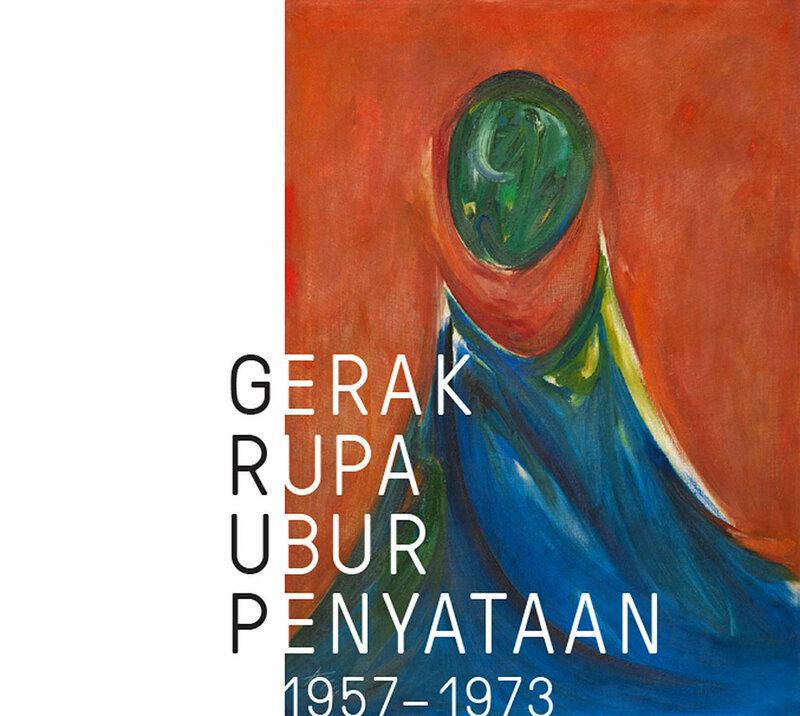 Gerak Rupa Ubur Penyataan 1957 – 1973 which will present key representative artworks by the seven GRUP artists from 1957 – 1973 is also an exhibition about the arts infrastructure - art spaces, art groups, art schools, art institutions, corporate and private patrons - that developed during this period. The exhibition aims to give audiences a sense of the larger cultural system and institutions that facilitated the growth of modern art in Malaysia in the 1960s.